Pusheen Box is a quarterly subscription crate that contains tons of exclusive officially licensed Pusheen merchandise. I’ve posted other Box openings on my blog for the Spring Pusheen Box and Summer Pusheen Box. 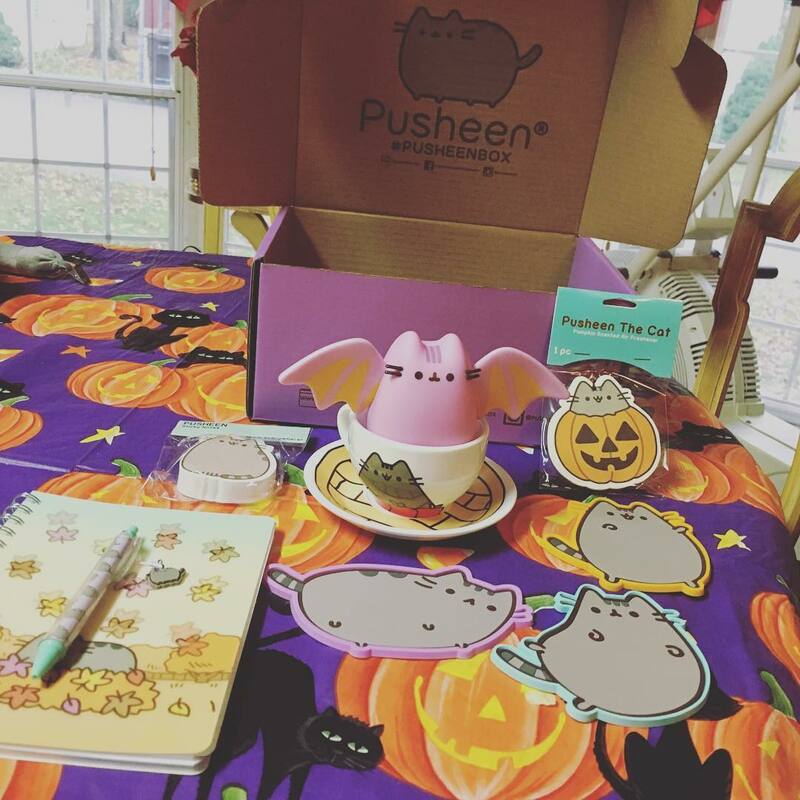 My fall 2016 Pusheen Box arrived this week and has a lot of cute fall and halloween themed Pusheen items. It’s back to school season for a lot of folks, and Pusheen Box even has some stuff to help you get ready for the new school year too!